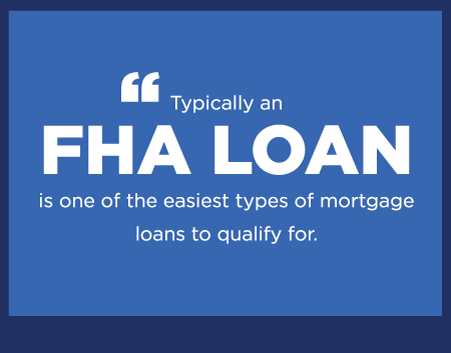 The FHA just announced the loan limits for FHA loans for 2018. The limits vary by state and by county so it is important to talk to a REALTOR® or mortgage office to know the limit for your location. If you have questions for any other county in Maryland, please feel free to contact me. In a highly unusual move, the National Association of REALTORS® has come out with a position on the tax bills currently in Congress. The NAR, normally a non-political association, has come out strongly opposed to the bills in both the House and the Senate, and here are the reasons why. According to the NAR’s research estimates, home values will drop 10% on average during the first few years. If this bill becomes law, the decline in home values, especially for recent home buyers, may find themselves underwater with their mortgage. As of the date of the National Association of REALTORS® report, the house version of the bill will eliminate the deduction for home equity loans, but will retain deductions for the primary residence. The Senate bill will eliminate the mortgage interest rates completely. The deductions will be allowed for investment properties for both the mortgage and any home equity loans. Deductions for property taxes will be limited; however, the deductions for investment properties will not be limited. The real estate market has made significate gains in the last few years as it recovers from the 2008 collapse of the economy and more precisely the real estate market. Nevertheless, the real estate market still has a way to go for substantial growth. The National Association of REALTORS® and this writter does not believe the bill before the House or the Senate will do nothing but harm the economy and the real estate market.